An ironically forgettable entry in the Digimon franchise. I’ll start this review with an admission: I never actually played the original Digimon Story: Cyber Sleuth. My roommate played so much of it last year that I felt like I’d played it myself. The story was simple enough to follow even if I missed bits and pieces here and there, and he had broken the combat so thoroughly by the middle of the game that I could predict his next attack with near-perfect accuracy. I watched as he rolled gacha machines for three hours straight trying to obtain all 500 Digimon medals, shooting in vain for Cyber Sleuth’s elusive platinum trophy. I felt his frustration with the gods of random number generation and his passion for collecting ultra-powerful digital monsters. So I leapt at the opportunity to play Hacker’s Memory, comfortable with my own knowledge of its predecessor. 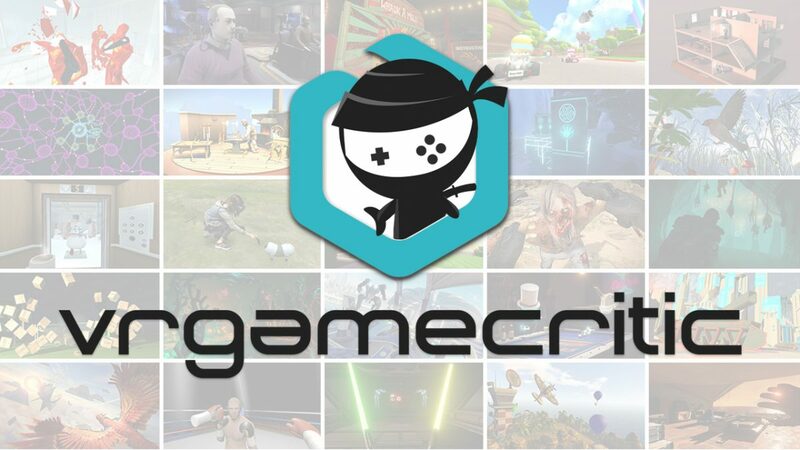 Monster collectors like Pokémon or Shin Megami Tensei are built upon the premise that attaining each monster is a great, almost unachievable feat. 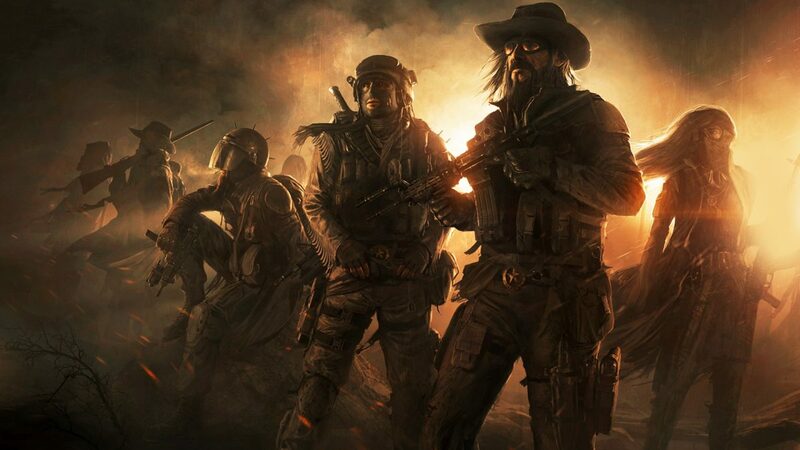 Some are hidden in dark corners of the map and others take so long that managing hundreds of them quickly becomes a hefty undertaking. In Pokémon, you’re encouraged to stick with a few select monsters and carry them to greatness by evolving them and discarding any that can’t fit in your party. 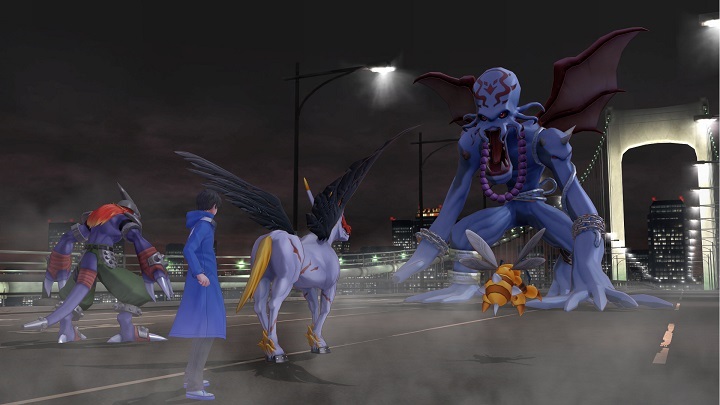 In Shin Megami Tensei IV, a secret and powerful race of demons called Fiends are hidden in specific locations with a mere 1/256 chance of spawning. Hacker’s Memory offers a massive selection of collectable monsters without all the fuss. Rather than slowly evolving two or three powerful monsters, you are encouraged to rotate between Digimon in your party and on your Digifarm, which passively earns experience for Digimon that can’t fit on your team. Fortunately, you don’t have to use just one Digimon in battle. Combat takes place in a three versus three arena. It’s no coincidence that there are three types of Digimon—Virus, Data, and Vaccine—that play in a rock, paper, scissors match against each other. Free Digimon have no strength or weakness against the other three. Attributes like Fire, Water, and Plant are closer to traditional Pokémon types, and can strengthen or weaken an attack’s effectiveness. At first it feels like a more complex take on type advantages, but the ability to see whether your attack will be effective as soon as you meet an enemy Digimon saps all the guesswork out of combat. If you’re playing Hacker’s Memory on Normal, expect to leave auto-battle on for most of the game. If you’ve ever complained about a game being too “anime”, first of all… who hurt you? Digimon: Cyber Sleuth – Hacker’s Memory relies so heavily on modern anime tropes that it would make even Tokyo Mirage Sessions ♯FE blush. If the idea of mid-season power-ups and the power of friendship turns you off, this game just isn’t for you. The heroes of Hacker’s Memory are charming in their own way. While games like Persona 5 and NieR: Automata are comfortable handling angst-ridden protagonists with dark and troubled backstories, Hacker’s Memory is at home with goofy and (comparatively) carefree characters. Collectibles hidden throughout dungeons and social spaces allow you to view additional scenes between members of Hudie, a group of heroic hackers the main character joins in pursuit of his stolen identity. These scenes—appropriately referred to as “Hacker’s Memories”—flesh out the team’s dynamic beyond the main story. If you really enjoy the main cast, this is a great way to add new scenes that would feel out of place in the story. And if you don’t, these scenes are entirely optional. 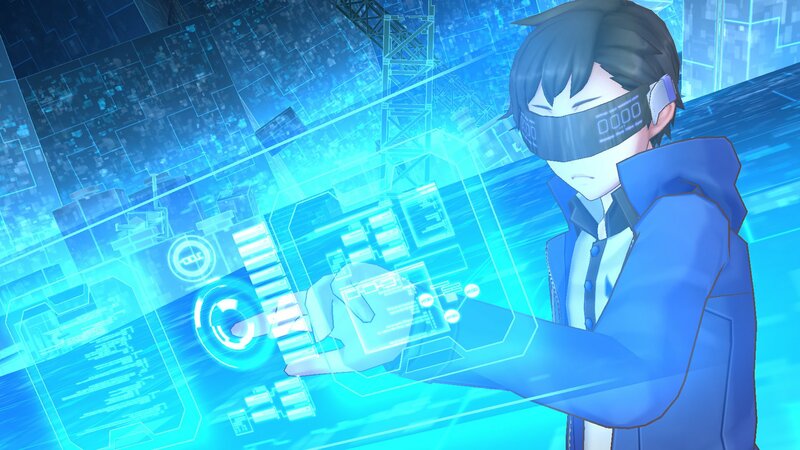 Even to a casual observer it’s obvious that Hacker’s Memory shares most of its assets with Cyber Sleuth. The dungeons look and feel the same. Whole areas are carried over, and the few that I don’t recognize are mere recolors of other dungeons. It includes the same 249 Digimon from the original and an additional 91 unique to Hacker’s Memory. 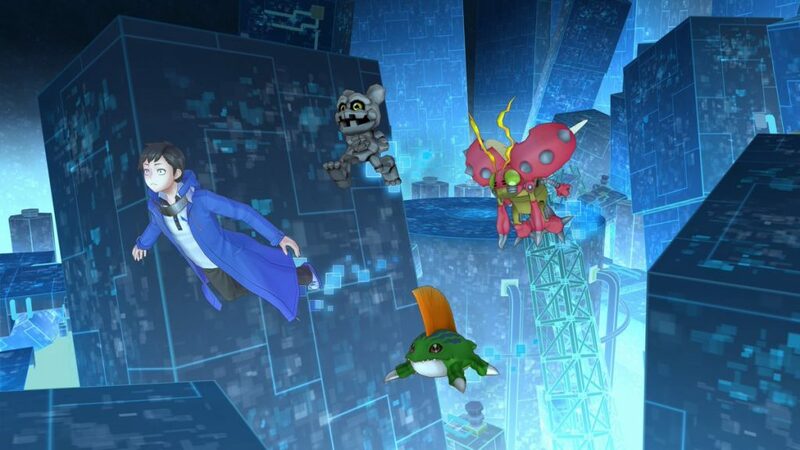 Five more Digimon will be included in a future update following a successful retweet campaign. Hacker’s Memory makes no pretense about being an expanded version of its predecessor, but without significant improvements to gameplay or meaningful story progression. The addition of new battle modes and ‘hacks’ like increased encounter rates or faster movement speed do little to mitigate the fundamental issue with Hacker’s Memory: I’ve been to this place before. 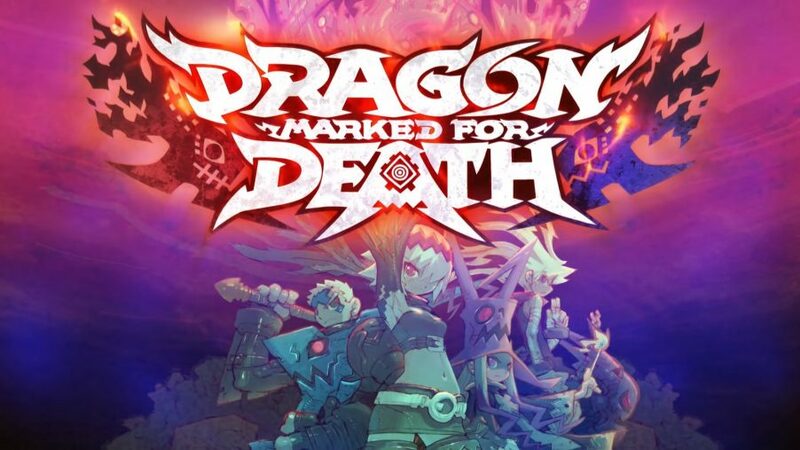 Full disclosure: This review is based on a review copy of Digimon Story: Cyber Sleuth – Hacker’s Memory given to HeyPoorPlayer by the publisher.